Thanks for watching Tiny Tiny Talk Show on Ora.tv! 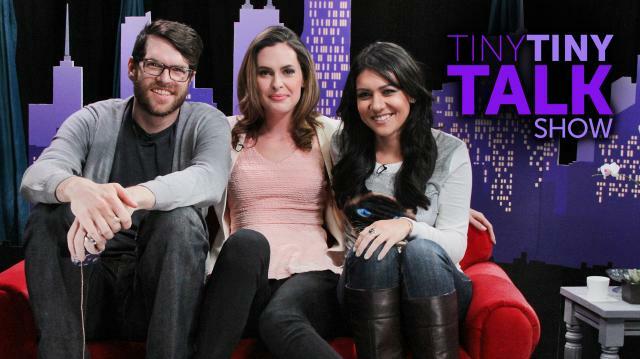 Tune in to Ora TV on January 29, 2015 for the full episode with Timothy Simons and Nikki Limo, only on Tiny Tiny Talk Show. What Happened When Whitney Rice Asked Photoshop Artist to "Make Her Beautiful"
New Food Trend…Would You Try It? How Close Are You to the White House?